This really is a strange one. 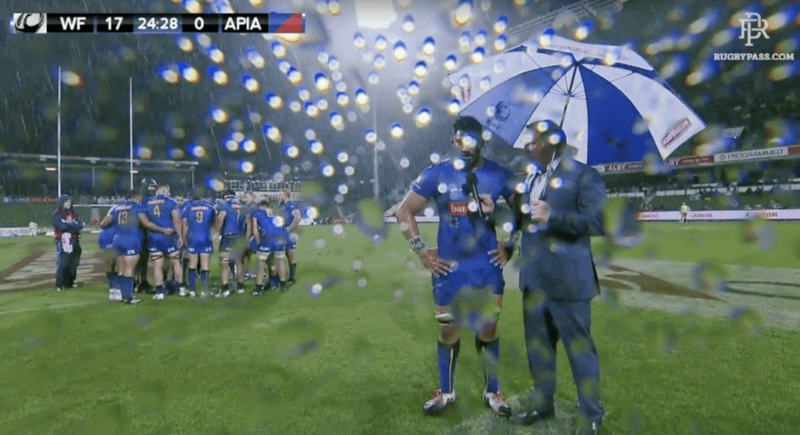 Since the Western Force were annexed from Super 14 rugby, it appears the franchise has decided to explore a whole new avenue of rugby footage. 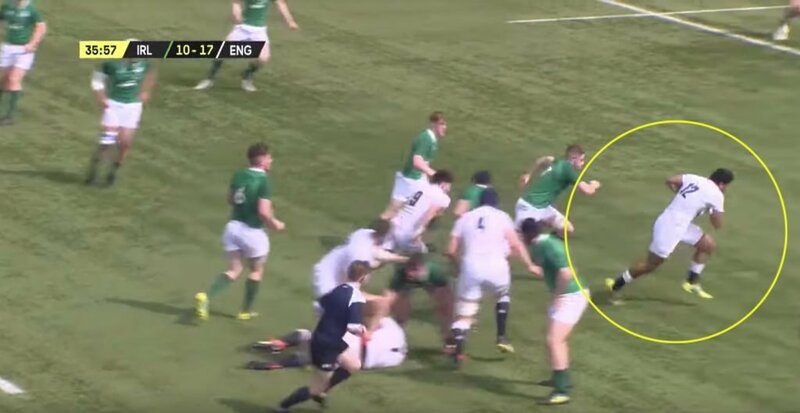 The commentary for the match appears to take on a very different stance from traditional rugby broadcasting with regular cuts to pre match footage and fan interviews. 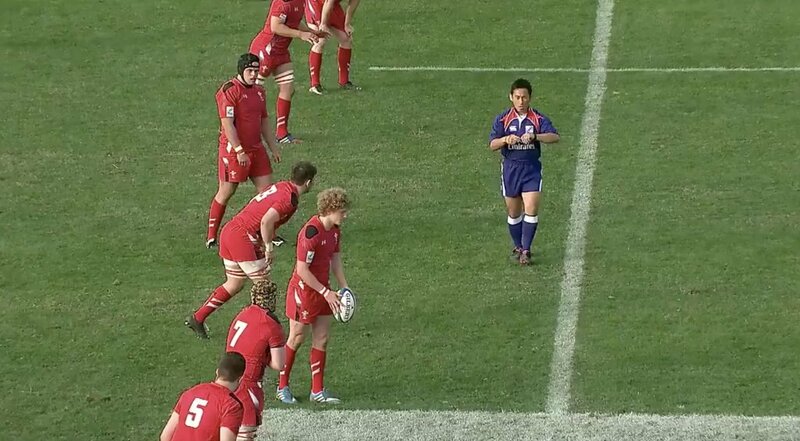 It is apparent that this in an attempt from World Series to branch out to new audiences in the rugby market. 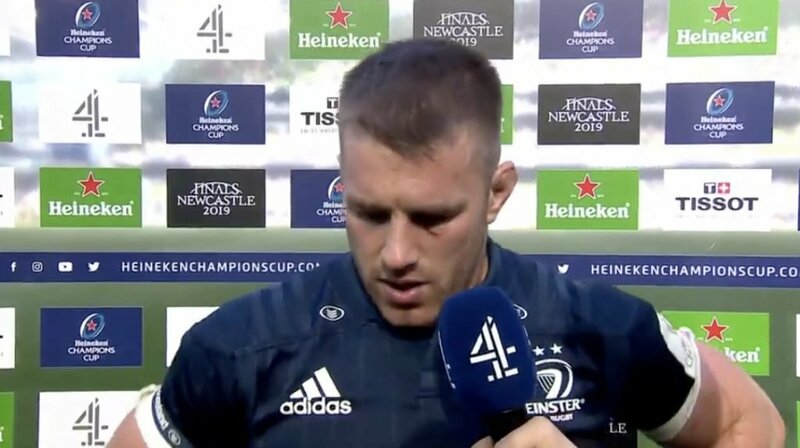 One of the most bizarre new trends in this new format is the inclusion of players interviews straight after they have scored. The players themselves appear to be extremely tired and this just makes for a very stranger back and forth between player and interviewer. This is not the first time this has happened in the sport. Henry Speight infamously struggled to get his words out after being interviewed after a great try in Super Rugby.